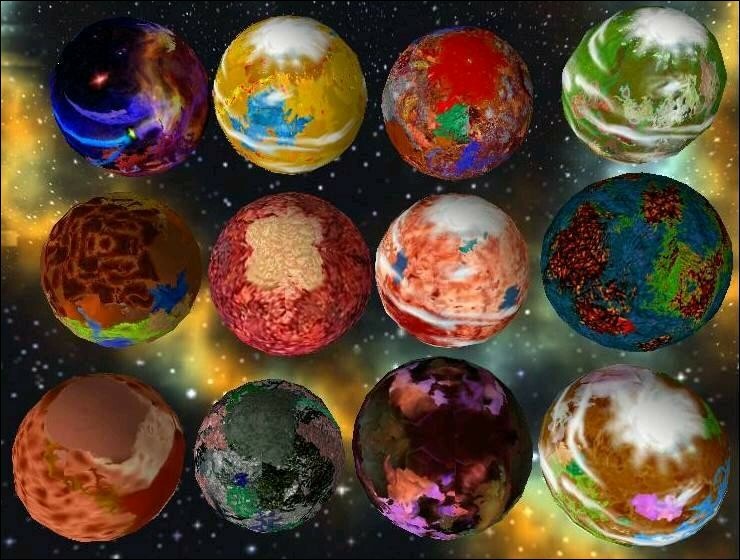 Here are 12 armed planets by Twitch. 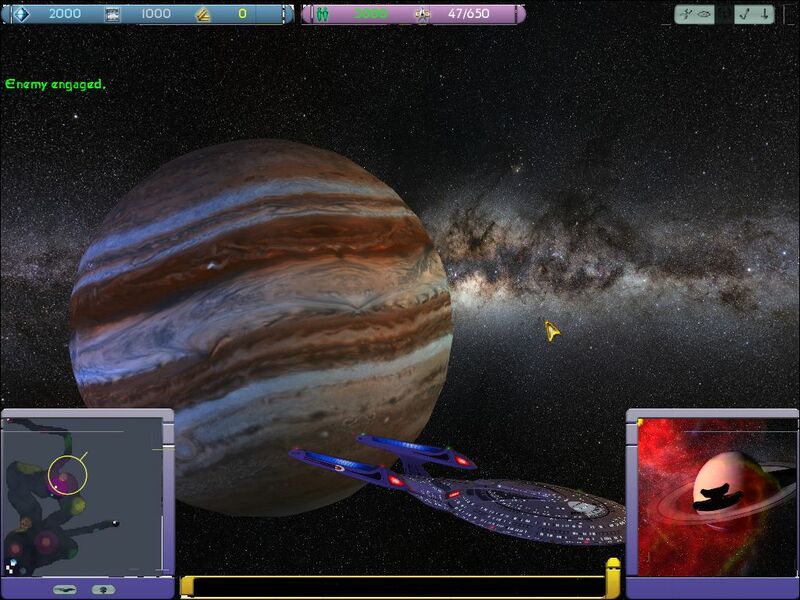 They fire 4000 meter range planet phasers, and some have planet pulse phasers and long-range photon torpedoes. 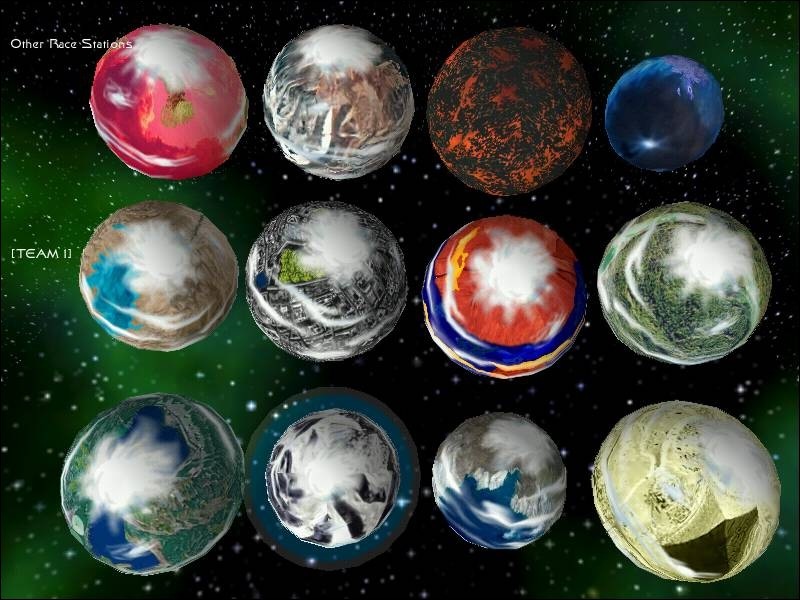 This mod adds 12 new planets to Armada 2. 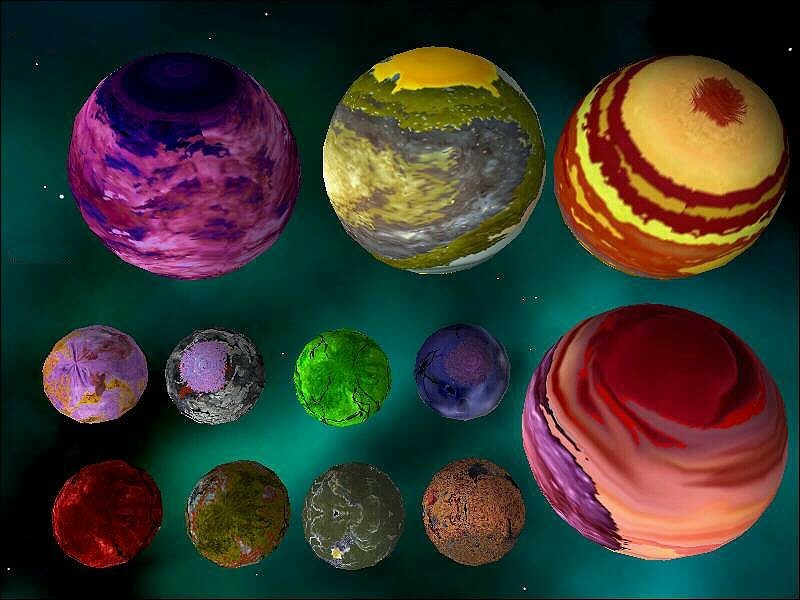 These planets are really cool and pure eye candy. 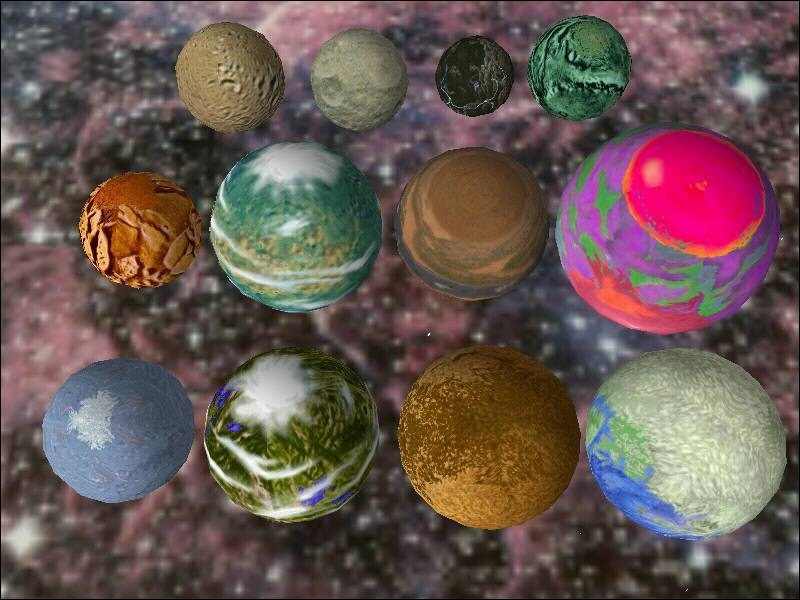 In this file, there are 12 D and J class planets that are very, very colorful. 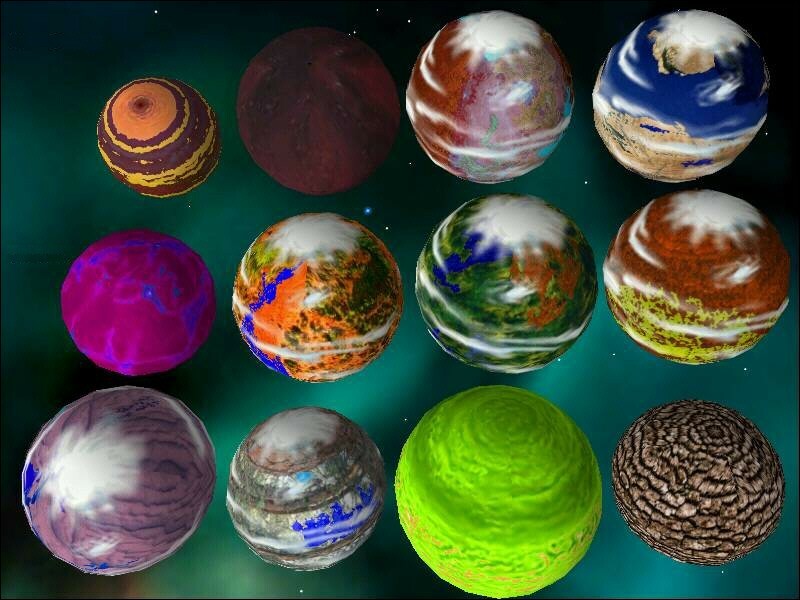 These are 12 new Twich planets. 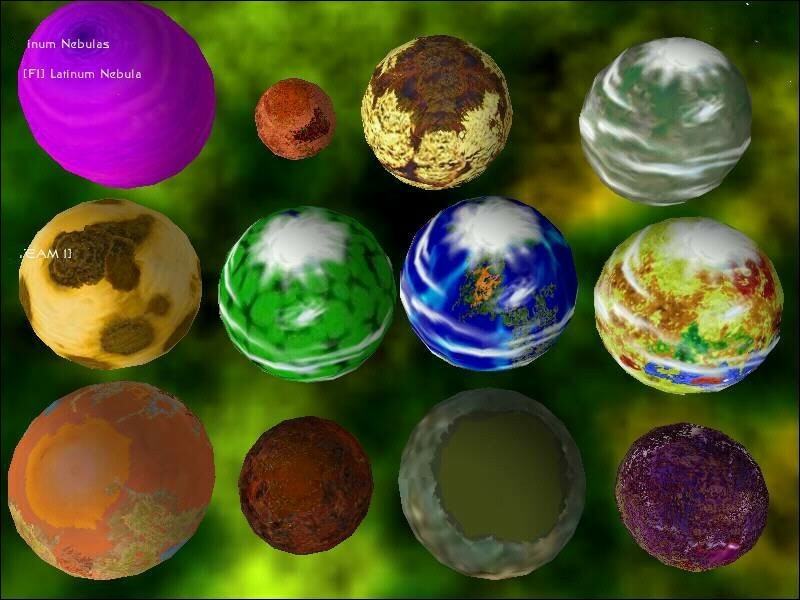 As normal, they are fery unique, and are armed. 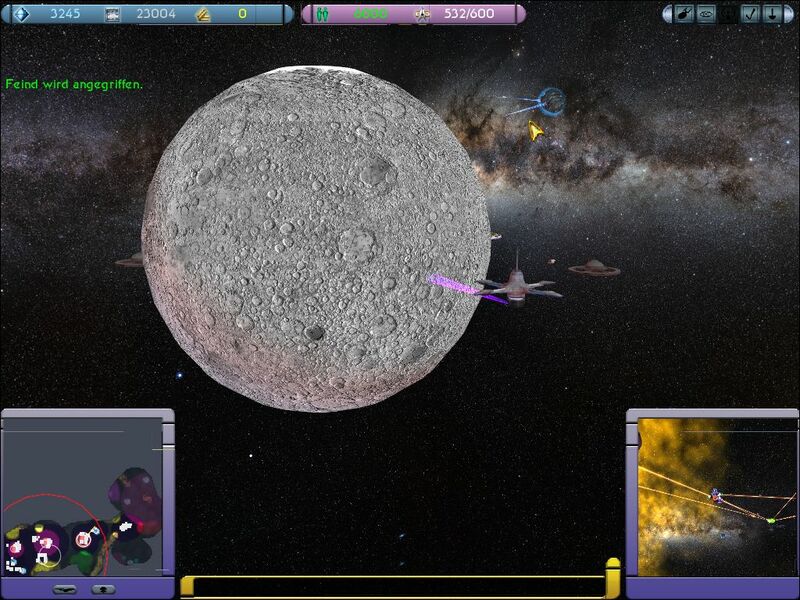 Some more armed planets for Star Trek: Armada II from Twitch.